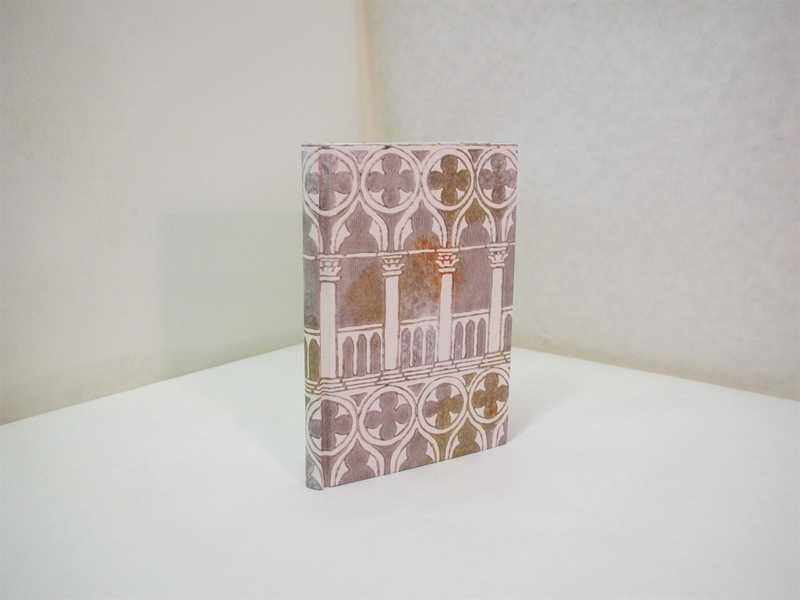 Plain exercise book (70 pages), size 11,5 x 16,5 cm. Plain exercise book (70 pages), size 8,5 x 11,8 cm. 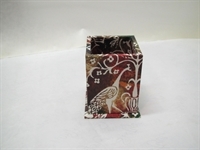 Square pen-holder, size cm 9 x 9 x 10,5. Memo-pad holder with small memo-pad, size cm 7,5 x 10,5 x 3,5.